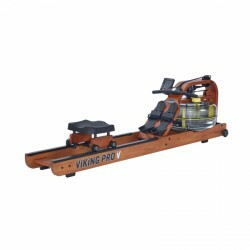 The First Degree Fitness Viking PRO rowing machine made of American ash wood combines user-friendly features and a multitude of adjustment possibilities to offer all rowers - independent of height and skills - the best rowing machine of its class. 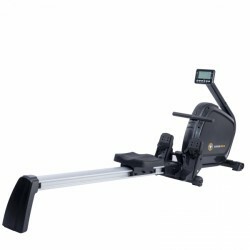 In contrast to all other rowing machines available on the market, the upper frame of the Viking PRO rowing machine is made of a single piece of curved wood; screwings, which might get loose in the meantime, are not used here. This guarantees perfect stability and highest durability. 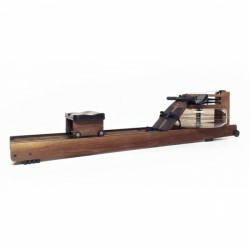 Rowing ergometer made of American ash wood of best quality ! 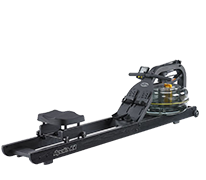 11.5 cm high, very torsionproof side rails: perfect for ambitious home and pro training! 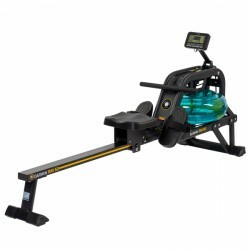 Stylish real wood (rail + frame) rowing machine of excellent quality! 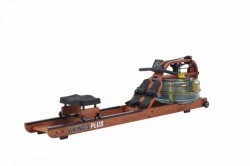 The First Degree Fitness Viking 3 AR Rower is hand-made of real wood and sealed with two layers of varnish. The frame consists of very few pieces which are specially formed and feature only a few screw connections. 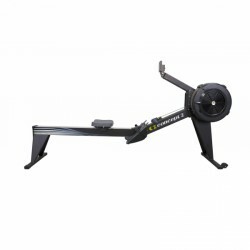 Featuring only very few connectons this rower is very rigid, high-quality and durable. 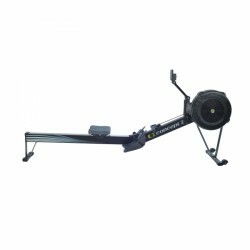 The most natural rowing movement on the market!!! 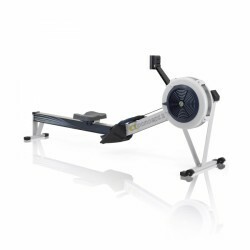 The Darwin rowing machine is a strong rowing machine for starting a regular training. 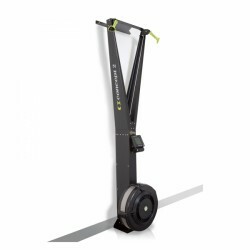 The magnetic resistance system provides a constant pulling. 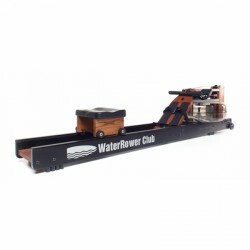 After the training, the guide rail can be space-efficiently folded up.